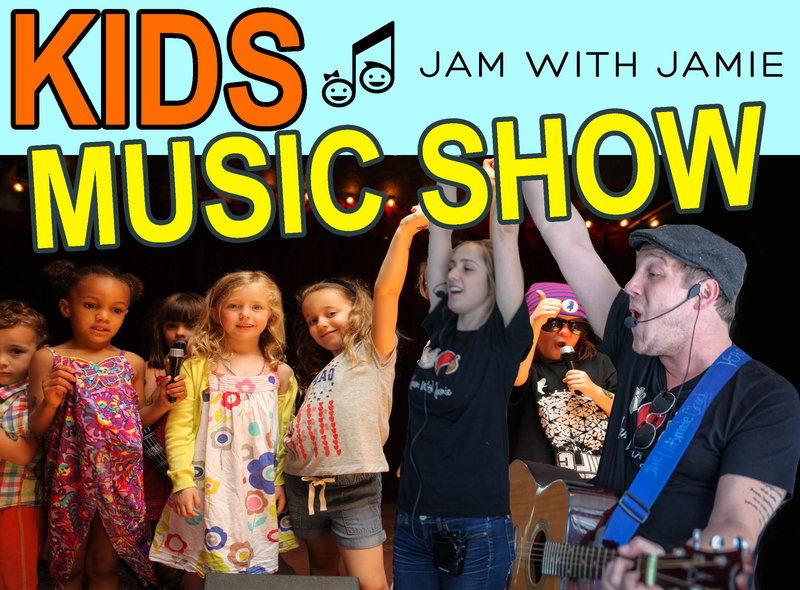 Family Jam Session, Kids Music Show, Jam With Jamie - Live Music & Bubbles for Children!, Brunch Show, NO TWO DRINK MINIMUM - Exclusive Special Show! with Family Jam Session, Kids Music Show, Jam With Jamie - Live Music & Bubbles for Children!, Brunch Show, NO TWO DRINK MINIMUM - Exclusive Special Show! “Jam With Jamie” - Live Music & Bubbles! Brought to you by Jam with Jamie & The EastVille Comedy Club. A Kids Music Show… Family Jam Session Style! Jam with Jamie performers come armed with guitar and bubbles and will get everyone up and dancing! Children will sing along to traditional children's songs, rock n' roll oldies, and today's hits! Get ready for some fun, because life's a JAM! This interactive show is fun for everyone, but especially fantastic for ages 0 to 10. Parents and adults can enjoy specialty crafted brunch cocktails, mimosas, wine, and beer at the bar, while their little ones watch the performance in the showroom! Jam With Jamie - Live Music & Bubbles for Children!